Please note: This gallery will remain active for 6 months after which the photos will be reduced down and relocated into the Events gallery. Anna Polum sang the national anthem. 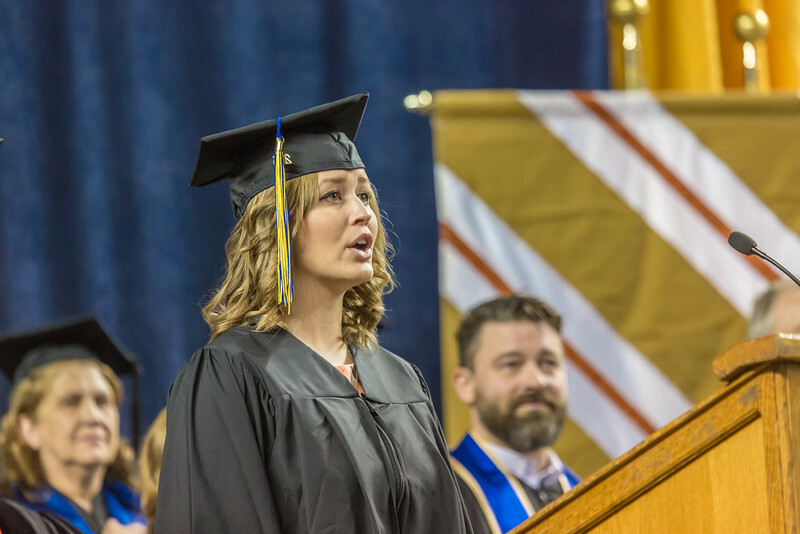 Polum is a UAF Class of 2015 graduate with a Bachelor of Music degree with an emphasis in music performance.